DePetro.com: Was Gallison wearing a wire for the FBI ? Was Gallison wearing a wire for the FBI ? 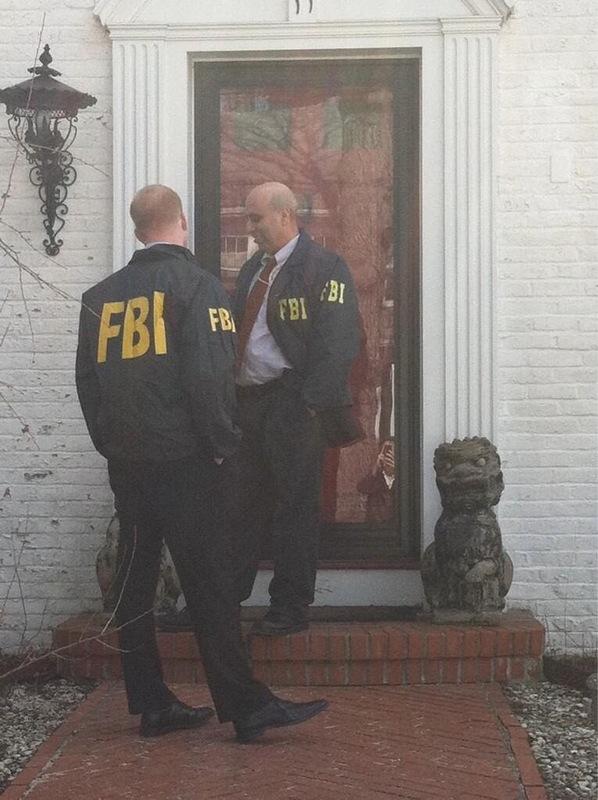 Rumors are spreading like wildfire over the reason why former Rep. Ray Gallison was quiet after his home was raided by law enforcement in March: did Gallison began wearing a wire for the Feds? Investigators have confirmed a raid took place inside the Gallison Bristol home in March, yet Gallison never said a word to anyone up on Smith hill about the raid. How paranoid was Speaker Mattiello over his former Finance chairman? Mattiello used his chief of staff to communicate with Gallison, and when he did meet with Ray Gallison, the Speaker made sure it was at a noisy public place( Newport Creamery). State house sources say members of the General Assembly are in a panic over private conversations they have had with Gallison since March, with many of them taking place in his office. One law enforcement official said the Mattiello/Gallison Sunday meeting at Garden City Newport Creamery brought things out into the open, with officials afraid the Speaker could claim entrapment if Gallison lied about the situation. Mattiello admits he was very cautious at the meeting, and was not interested in any long discussions about why Gallison was " in trouble." Gallison may have shut off the mic of Rep. Morgan , but he may have been turning on a mic for the FBI. Listen to John DePetro on WPRO for news on the latest scandal. 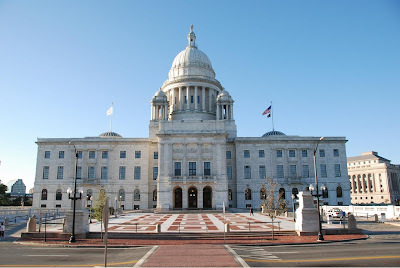 Will there be no "Joy" in Raimondo-land?